We are crazy about our pets and would go to great extents to pamper them. This has spawned a whole industry dealing in pet products. These pet products can range from practical stuff to bizarre things. Pet salons and grooming centers are a common phenomenon across the globe. Just as we need to pamper ourselves with grooming sessions so do our pets. Pet owners are becoming increasingly conscious about the looks of their pets. They are treated with beauty regimes much similar to their owners. The latest in human beauty therapies are age defying products. We are now looking at therapies which will slow down the aging process. How about something similar for our pets? 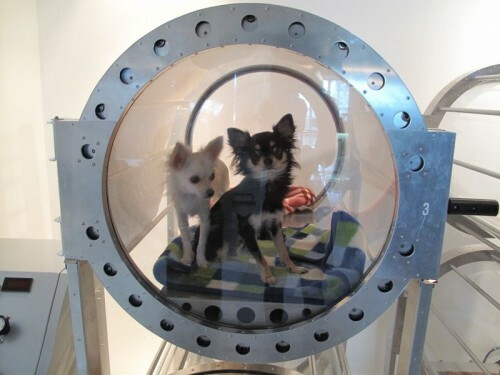 The Japanese have come up with an oxygen tank for our pets. It is supposed to be an anti aging therapy for them. Wonder if it is really effective? How effective does it have to be effective? Not much I guess, for a dog year would be equal to a couple of human months. 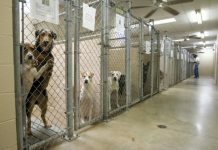 Is it worth the money and effort to expose our pets to bizarre experiments to supposedly increase their age by a few months? How much and in what more ways can we pamper our fury friends before we realize they just need our love and nothing more? 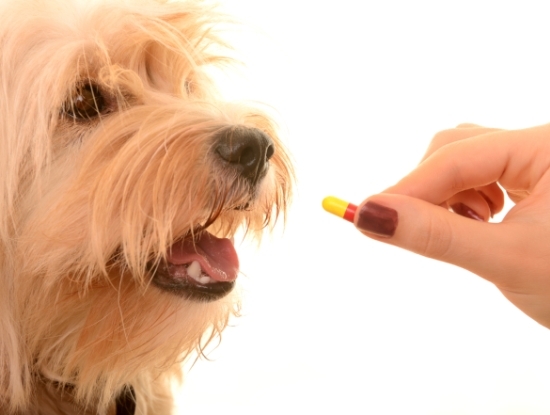 Do You Really Need to Use Natural Pet Products? Is an Electric Pet Fence Really Necessary?